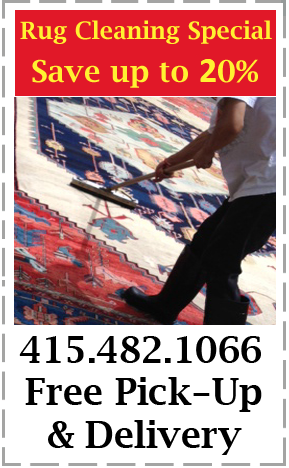 Not only is Fairmont Rug selling Quality Rugs, we also provide the Old Fashioned Hand Cleaning, Hand Washing, Master Repairs and Restoration! Our green Rug cleaning technicians have the knowledge and years of experience to make your residence safe, clean, and smelling nice. 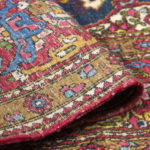 Fairmont Rug cleaning is the best choice for you to get rid of those aggravating stains while still bringing the environmentally friendly rug care. 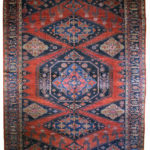 Fairmont rug repairs master weavers, educated in the repair of any fine rugs, are experts in the repair of all premium exotic rugs including Persian, Caucasian, Chinese, Turkish, needlepoint, oriental and antique rugs. 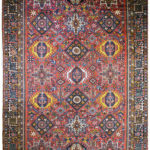 The secret to Fairmont Rug Restoration is the strength of our knots, the recreation of delicate designs and precise color matching. Our repairs are only of the highest quality, and our knots are hand woven in the old traditional ways. 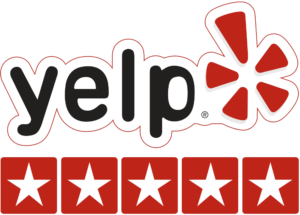 We Deliver, Free Pick-UP and Free Estimate Throughout the Marin County and San Francisco. 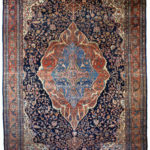 FAIRMONT RUG CLEANING SERVICE cares about the safe environment of your family and pets. 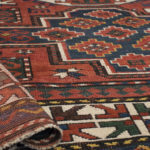 We will use environmentally friendly, bio-degradable cleaning products and solutions to make sure your rugs are looking clean, fresh, and with NO harsh residue.